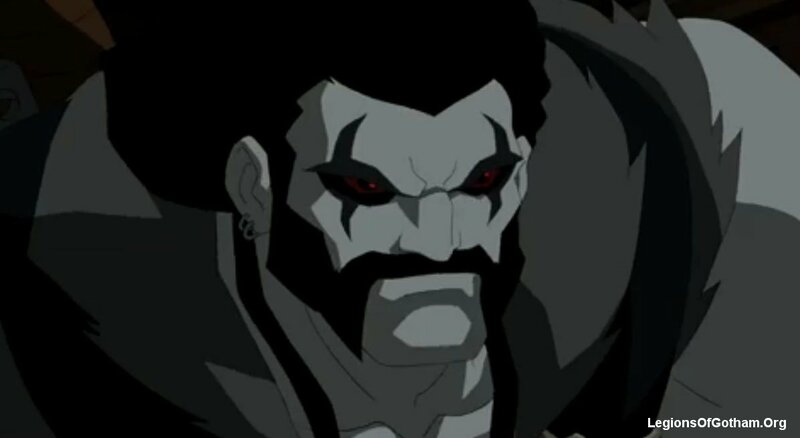 Home » » The Young Justice Episodes for March / April!.....LOBO arrives FANBOYS! The Young Justice Episodes for March / April!.....LOBO arrives FANBOYS! Saturday, March 31: "Insecurity" -- Artemis' confidence falls when Red Arrow returns; the team track down Sportsmaster. Saturday, April 14: "Usual Suspects" -- The Team gets a new member and a new mission -- a mission that may finally expose all the Team's secrets... and all their lies! Saturday, April 21: "Auld Acquaintance" -- The Team finally learns the identity of the traitor in their midst, forcing a battle against an enemy more dangerous than any they've ever faced before! Saturday, April 28: "Happy New Year!" -- The Team takes on the intergalactic bounty hunter Lobo as a precursor to an alien invasion! 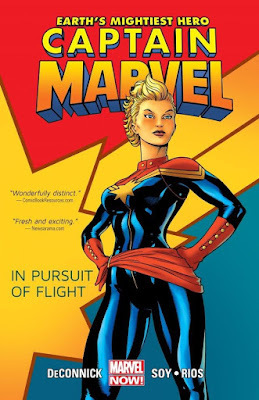 *April info and pic courtesy of Comics Continuum!